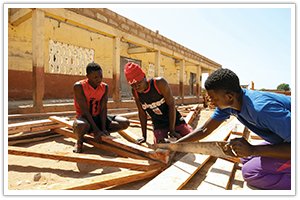 If it weren’t for Brother Beausang Catholic School, children living in the impoverished shantytown of Embul-bul would likely grow up uneducated, hungry and hopeless. 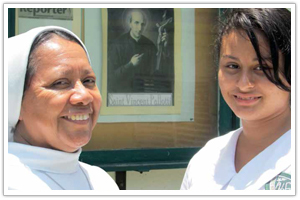 The Franciscan Missionaries of Mary provide full scholarships for the young men of Tala to attend Don Bosco Catholic Technical School. 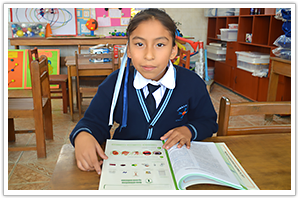 Your gift will provide salaries for teachers, scholarships and school lunches for students and give hope for a better future! 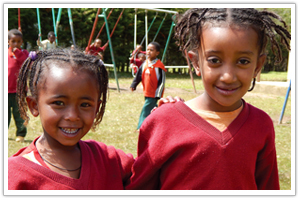 In the rural village of Cholle, the Consolata Missionaries are providing a low-cost Catholic Kindergarten for the area’s poorest children. 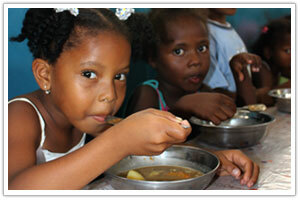 The Friendship Home provides children in the slums of Manila with a way out of poverty though education. 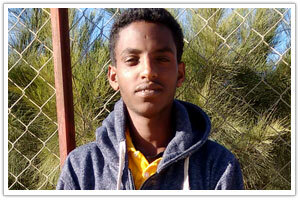 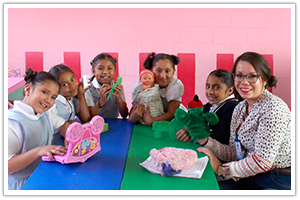 This project sponsors scholarships for bright but impoverished high school students to attend nursing school. 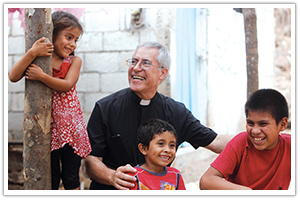 Help Cross Catholic Outreach support the ministry’s sports, cultural dance and music programs, which keep the children out of dangerous street gangs and helps them gain future employment. 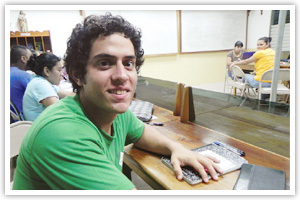 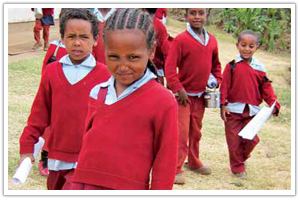 By donating today, you will help to complete the construction of one classroom, which will be used as a computer lab. 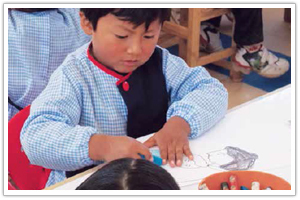 You can help protect children by providing them with loving care, education and spiritual enrichment at a Catholic daycare/preschool. 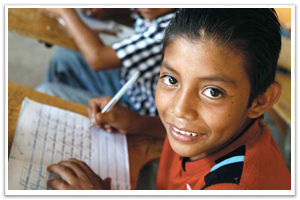 Help support sports, cultural dance and music programs, which keep children out of dangerous street gangs. 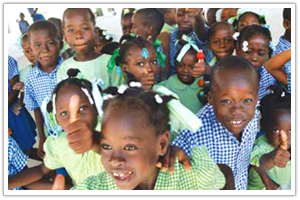 Cross Catholic Outreach is committed to helping the vocational school by financially supporting the on-site day care, but we need your help! 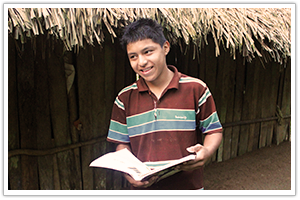 Help us give children the education, vocational training and emotional support they need to lift themselves out of poverty! 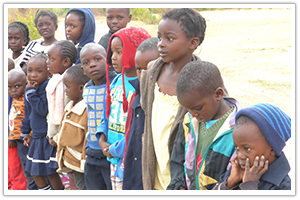 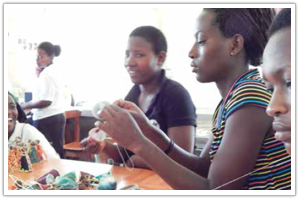 The Chisombezi Deafblind Centre cares for precious children and teaches them life and communication skills. 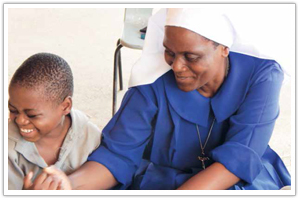 Your support can help Cross Catholic Outreach keep their commitment to provide aid for the Franciscan Missionary Sisters for Africa. 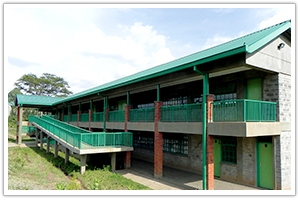 Our Lady of Mt. 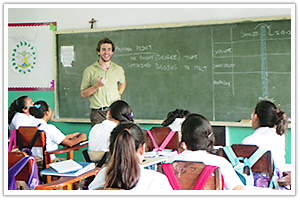 Carmel High School provides quality, Catholic education to poor young people in Benque Viejo, Belize. 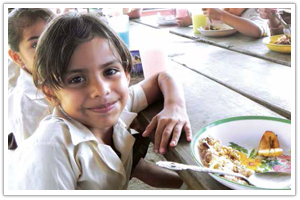 Your gift will sponsor a daily meal program, bringing both opportunity and hope to children in poverty! 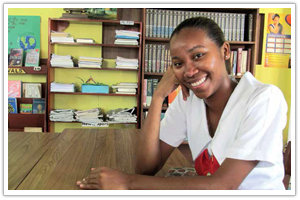 Pallotti High School is giving its all-girl student body a chance to break-out of the cycle of generational poverty through a quality Catholic education. 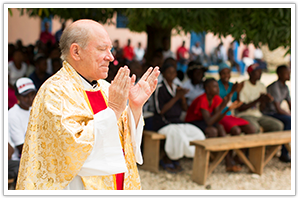 Through this FULLY FUNDED project, the lives of impoverished young Haitians are being transformed at St. Joseph Training Institute, but many more can be rescued from poverty with our support. 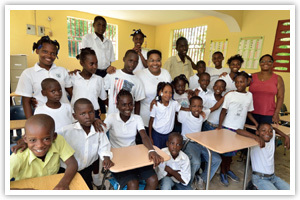 The students at John Paul II Junior College in Belize rely on the generous compassion and financial support of people like you to keep their classrooms open and functioning. 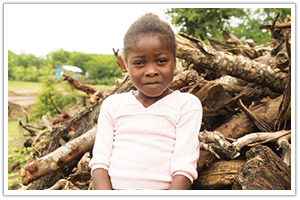 Your gift will help the sisters provide books for 30 disadvantaged students, plus uniforms and registration fees for those in greatest need. 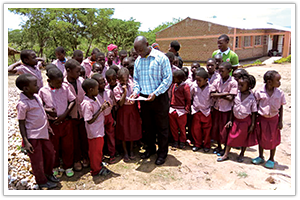 Cross Catholic Outreach wants to help school staff and give teachers the time to provide at-risk youth with both a quality education and spiritual guidance. 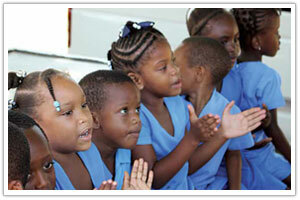 With a Catholic education, impoverished children will have an opportunity for a brighter future. 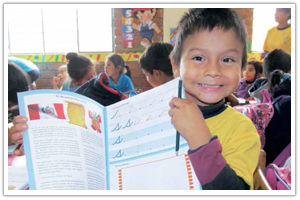 Please give now to enrich the lives of children with reading, writing, arithmetic and God’s love. 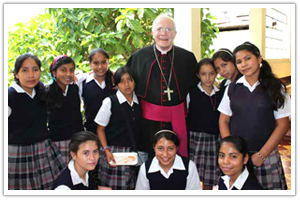 Concerned Catholics in Tláhuac, Mexico operate a lively elementary school for girls in the urban slums of their city, but they urgently need our help to continue their Spirit-filled mission.